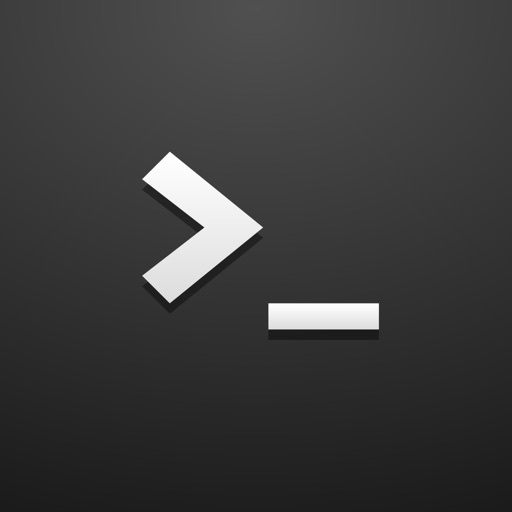 Best iOS SSH and SFTP Client for you! 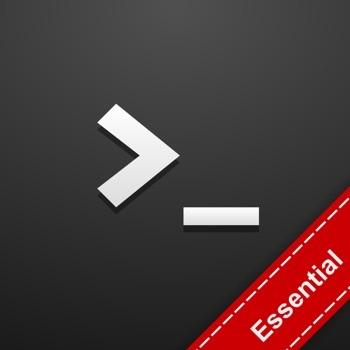 If you want to try WebSSH without buying it now, you can download WebSSH Essential on the App Store. 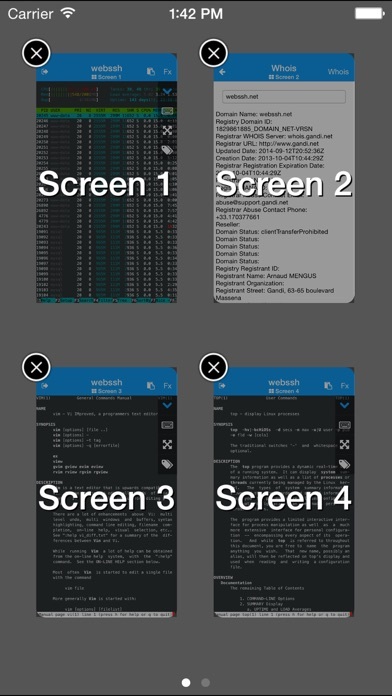 ▪ You can open multiple screens in order to do all you want : SSH / SFTP / WHOIS / PING and more at the same time ! Do you want a new feature not available into WebSSH? Contact us! Do you want to translate WebSSH in your favorite language ? Contact us!